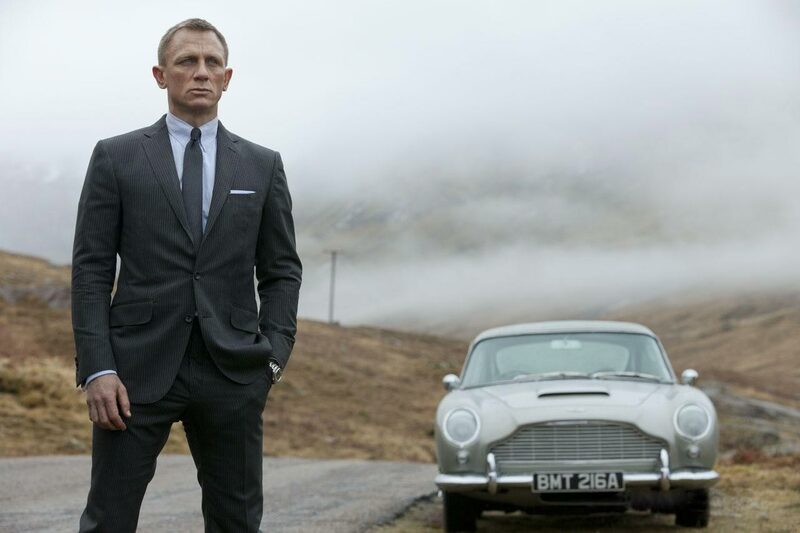 Pick of the week: “Skyfall”: My full review is here. I know I usually make the pick of the week some kind of semi-obscure indie gem, but good gravy do I love the last James Bond movie. It has all the classic elements of a great Bond movie — great villain, exotic locations, killer pre-credits sequence, but those all feel put in service to a real movie. Drama of the week: “What Maisie Knew” — My full review is here. A little girl becomes the pawn in a terrible tug-of-war between her parents (Steve Coogan and Julianne Moore) in this wrenching but strangely lovely film. Sci-fi film of the week: “Robot & Frank” — My full review is here. A retired thief (Frank Langella) enlists his robot nursemaid to knock over a few homes in this wry film, with another great late-period performance by Langella. Documentary of the week: “Diana Vreeland: The Eye Has to Travel” — My full review is here. This documentary takes a brisk walk through the career of the legendary and eminently quotable Vogue editor, for whom high fashion was both armor and creative expression. Historical drama of the week: “The Bounty” — Mel Gibson makes a fair Fletcher Christian, but it’s hard to argue with Anthony Hopkins as Captain Bligh in this lush 1984 tale of the famed mutiny.